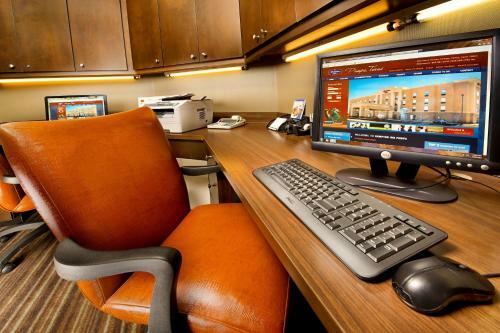 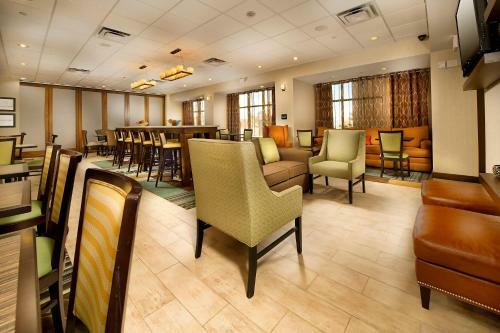 This Pampa Hampton Inn offers 37-inch flat-screen TVs and free high-speed internet in all rooms. 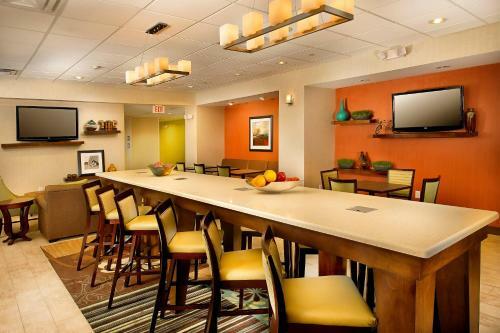 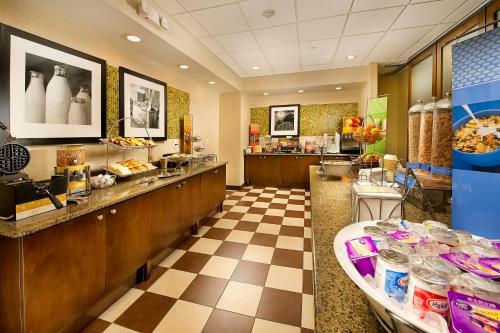 Daily buffet breakfast, an indoor pool, and a fitness center are available. 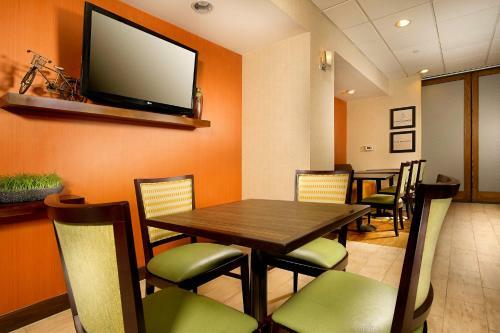 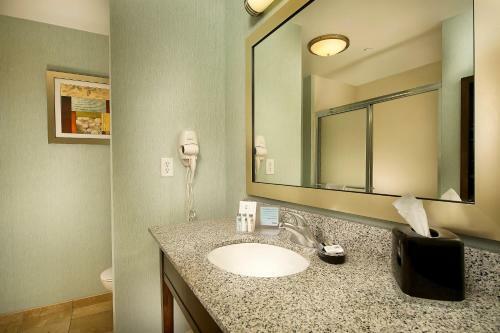 Rooms at Pampa’s Hampton Inn include a coffee maker and ironing service. 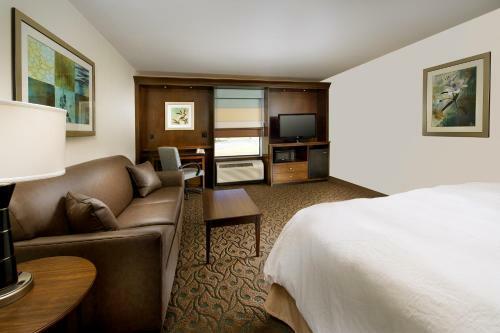 All rooms are smoke-free. 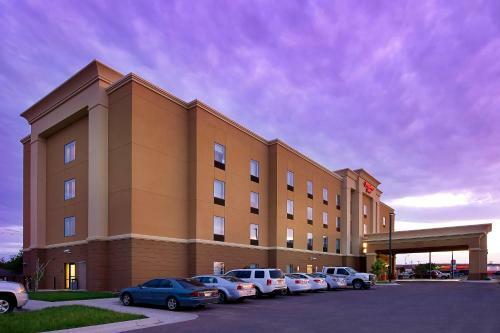 Free parking is offered on site at Hampton Inn Pampa. 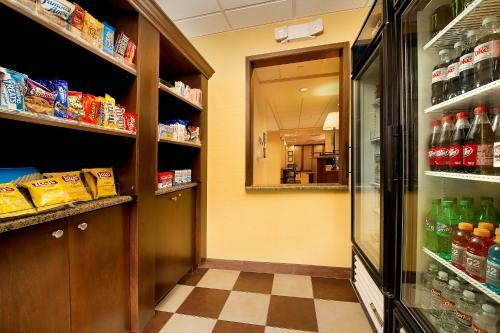 A snack shop and a 24-hour business center are also available. 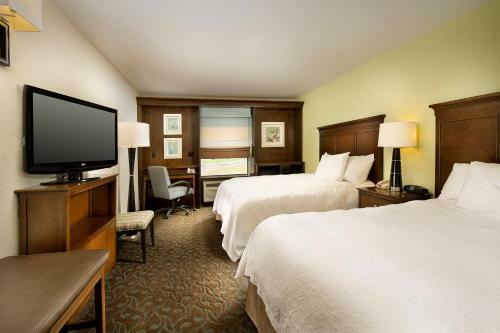 The White Deer Land Museum, containing 2 floors of historic furniture and clothing, is 3 miles away from Hampton Inn Pampa. 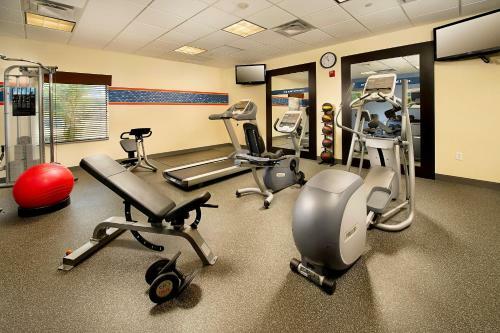 Freedom Museum USA, which boasts a large collection of military memorabilia, is just over a mile down the road. 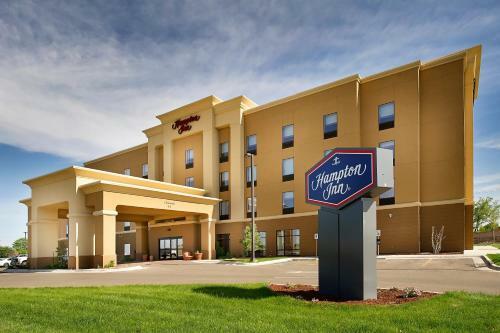 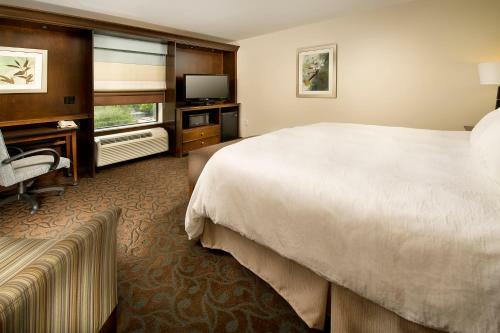 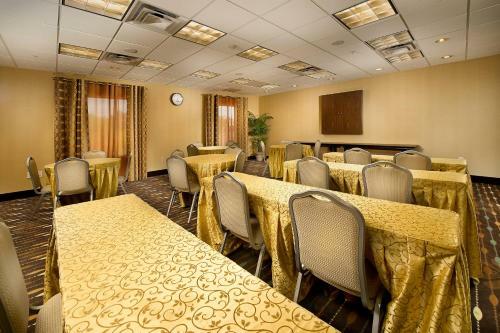 the hotel Hampton Inn Pampa so we can give you detailed rates for the rooms in the desired period.